So you finally made a decision to go for healthy diets? 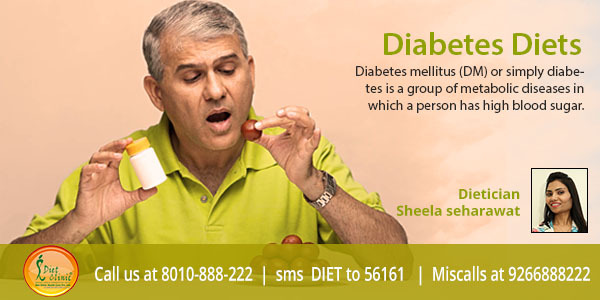 Diet Clinic is providing a variety of weight loss packages that are affordable and convenient to your pocket. Starting from a 7 days trial package, we have long term weight loss packages ranging to 365 days. We have rationalized the prices of the packages as per the ascending order of the packages to make sure that you get appropriate package with economical expenses. With our initial trial package, you can have a chunk of experience of dieting. 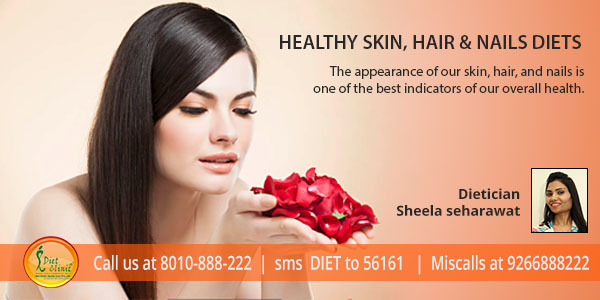 We have formulated this short term package to make people familiar to diets and healthy foods. This also makes them more confident and stubborn to initiate healthy weight loss. 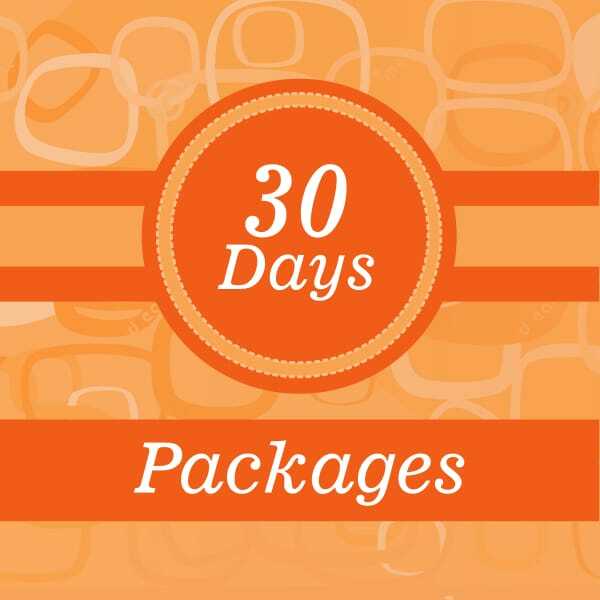 Most of our new clients try this package for knowing the procedure and pattern of weight loss; however this trial packages can be updated to bigger package within 10 days of working. We have midterm packages too. 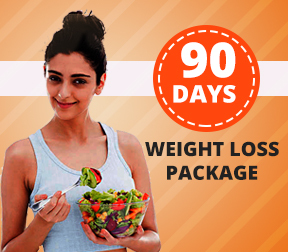 Our 30 & 90 days packages are appropriate for those who are interested in 4 to 10 kilos weight loss. 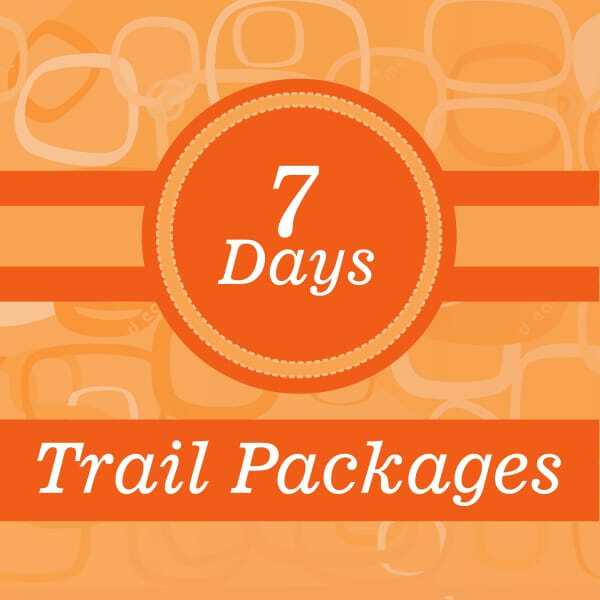 With these packages, you will be able incorporate healthy habits in your life and keep yourself healthy forever. Weight loss is not same in all cases, as different people have different specifications, thus they have different rate of weight loss, but most of the people achieve handsome weight loss in this period. 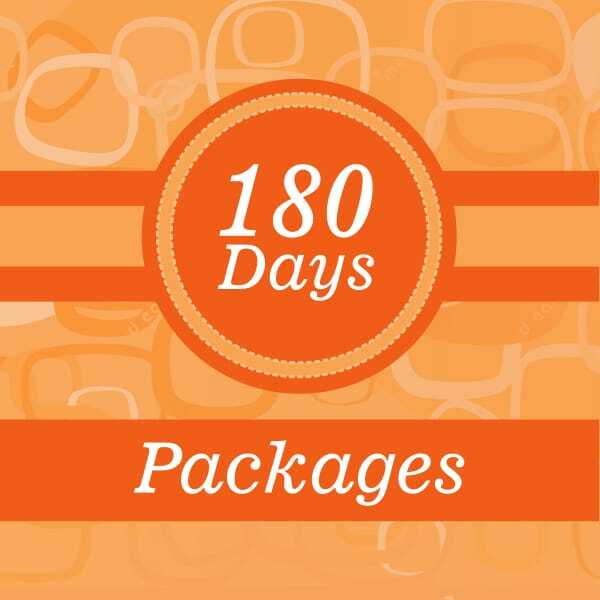 Our long term packages of 180 & 365 days helps you lose beyond 10 kilos. These packages aim at reaching you to your ideal body weight. With these long term packages you learn about healthy foods, healthy living and maintaining healthy habits forever. After going through these long term packages, you will be able control your weight for whole of your life. Chose your package with a powerful conviction. 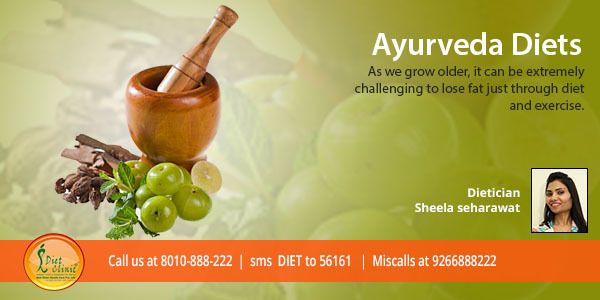 Alongside our weight loss packages, we are also providing one time consultation for the people who are facing a paucity of time with weight management issues and think that they can manage their weight themselves. 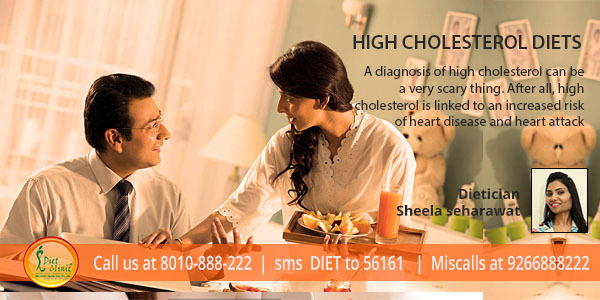 You can take one time consultation from our chief dietician Sheela Seharawat with a prior appointment. 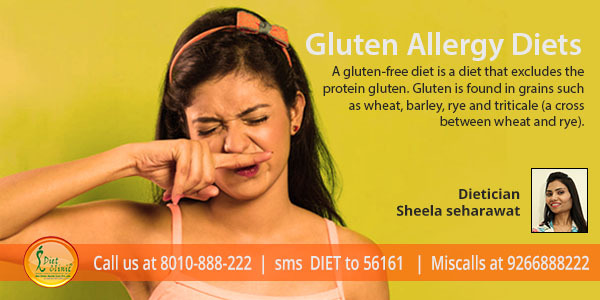 In this one time consultation we provide a general diet chart to the clients which consists of various Do’s & Don’ts. How It Works: As soon as you book the package and fill our registration form at clinic or online, you will meet or get a call from a Dietician / Nutritionist. 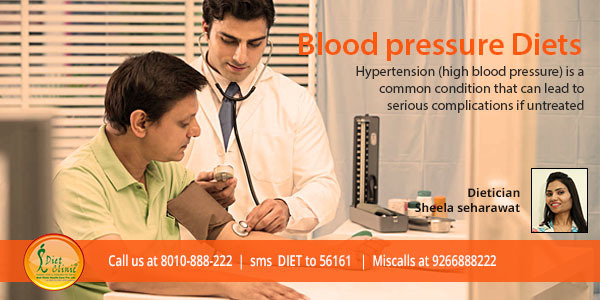 (Form will help us understanding your dietary, physical and medical activity, which you are required to fill). She will also ask you some basic questions about your lifestyle and discuss your medical history. However, this can also be done through telephonic conversation. A high protein diet plan is one of the most popular diet plans because it helps in weight loss. Proteins help in your normal growth, brain development, healthy bones and the production of hormones. It is made up of ‘building blocks’ called amino acids. We have 22 amino acids out of which eight (or ten for children) are termed essential because we cannot make them in our bodies and so we have to get them from the food we eat.